If you don’t like the way Wall Street behaves — and, as an American, you have a lot of really good reasons not to like them — the very best way to hit back at the excesses of those financial titans is to opt out of the debt economy. The whole idea that we have to borrow money for homes and cars, and use credit cards for daily living, is an artificial construct sold to us by the financial industry, one that ends badly for a majority of Americans. The whole system of our economy is designed to make debt easy, and credit is being pushed at all of us nearly constantly. Getting into debt is as easy as signing some forms and swiping a card; many times you don’t even need the plastic. Car dealers don’t compare the cost of vehicles, they instead compare the monthly payments. One national brand even advertised getting a new car was as easy as “sign and drive.” Anything that easy in the shark tank mentality of the US economy is bad for you, count on that. 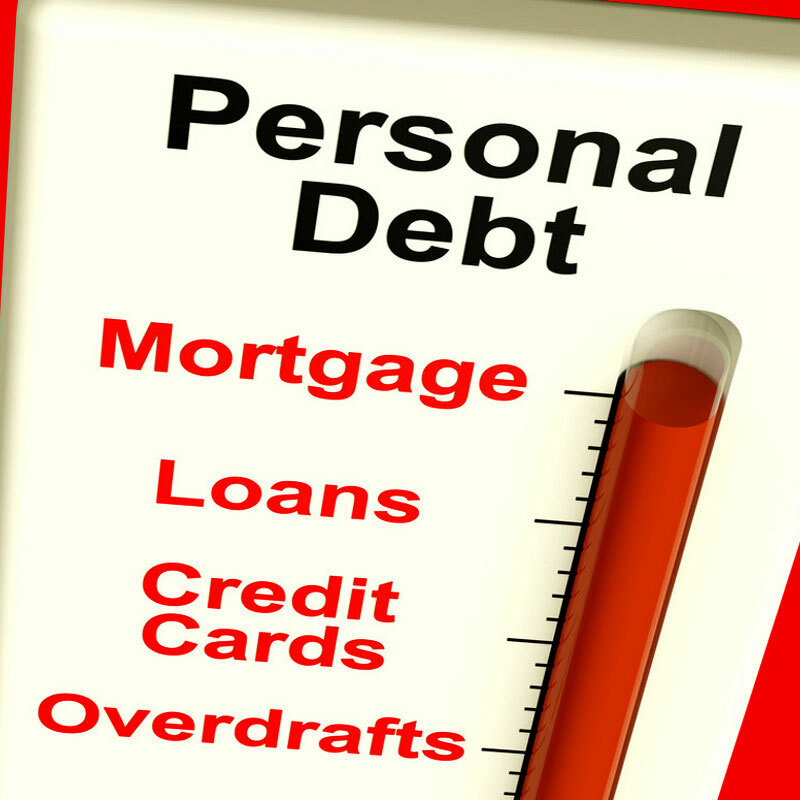 While getting into debt is easy, getting out can be a financial nightmare. Perhaps because getting into debt is so easy, a few imagine that getting out must be just as easy, and look for a painless path out of money troubles. Some turn to credit counselors and debt management companies, others think they can borrow their way out money trouble with a home equity or other debt consolidation loan. Borrowing money to pay off debt is like firefighting with gasoline, it’s just going to make the problem worse. There is no easy way out of debt unless you’re engaged to a millionaire. Awareness is the first step toward effective change. Understanding that you got into debt because it’s so convenient, and making a determination to change your financial lifestyle is job one. Without the desire to change your relationship with money will continue to be dysfunctional. Many financial counselors suggest putting away $1,000 in cash as an emergency fund before starting to attack your debts, but these days $2,000 seems more realistic. Some people immediately develop a skewed definition of what constitutes an emergency. Vacations, movies, eating out, and the latest iPhone are not emergencies, those are indulgences. The ER, auto mechanic, plumber and HVAC repairman — those are emergencies. Being clear on the difference is critical to your financial health. As much as I hate trendy and simplistic financial solutions, the “debt snowball,” advocated by people like Dave Ramsey and Suze Orman, actually works. You’ll find a great explanation of the process in this video. Paying off your debt is not something you do and then go back to borrowing — and yet, statistically, that’s exactly what many in the country are doing. During the recession Americans got religion on debt and paid down their bills but, as soon as hiring picked up and housing prices recovered, they started borrowing again. In some instances a short-term mortgage can be a good deal, provided you have enough of a down payment to be in a positive equity position. It’s astounding that anyone would start borrowing to live after the pain of paying off those debts. Financial health requires discipline and exercise, just like physical health. If you think of debt as the junk food of finances, maybe it’s easier to visualize the effect on the rest of your life. There are no shortcuts to weight loss, and there are no easy ways to pay off debt; both require sacrifice and commitment. 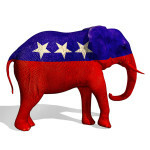 March 20, 2014 — Can You Believe the GOP is 160 Years Old Today?